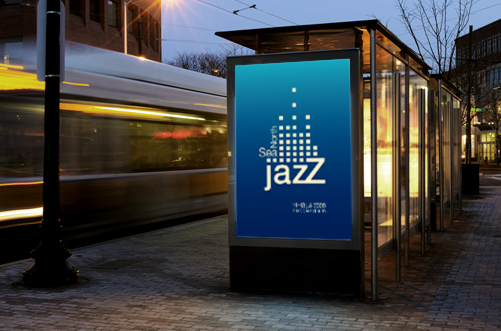 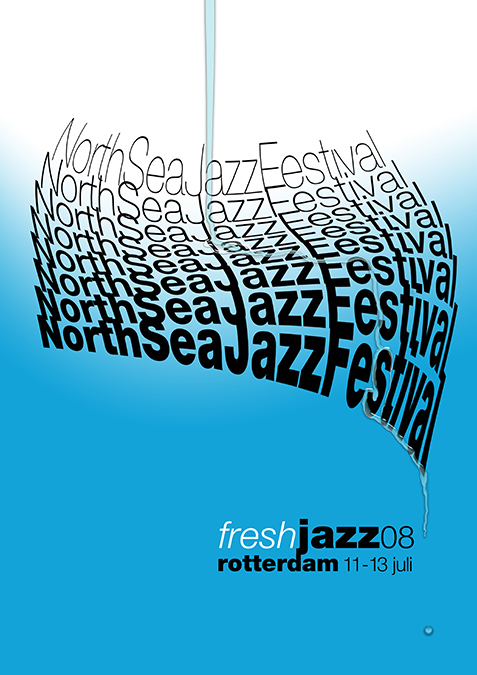 In 2008 the North Sea Jazz Festival moved from The Hague to Rotterdam. 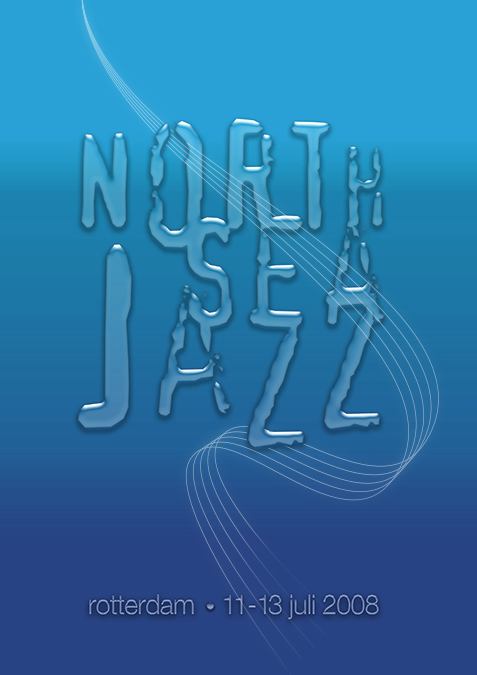 Water and waves form the base for the concepts. 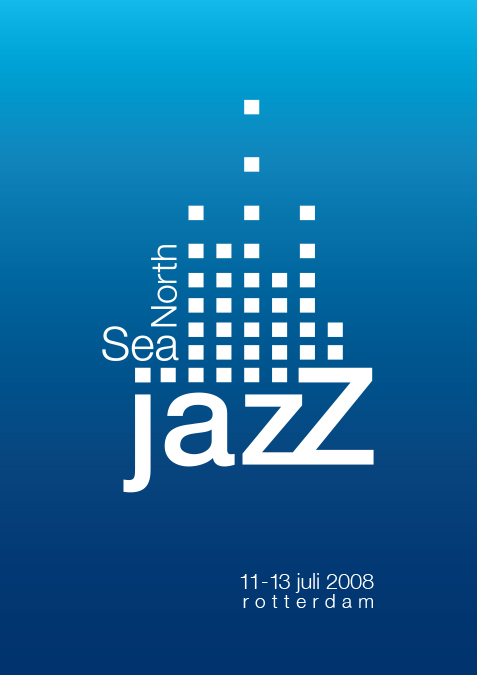 Waves of sound (visualised music in an equalizer resembles the metropolitan character of the host city), and waves of water (Rotterdam being Europe's largest harbour and a reference to the sea in the name of the festival).